Leopard spot wallpaper print in Brown and Beige. 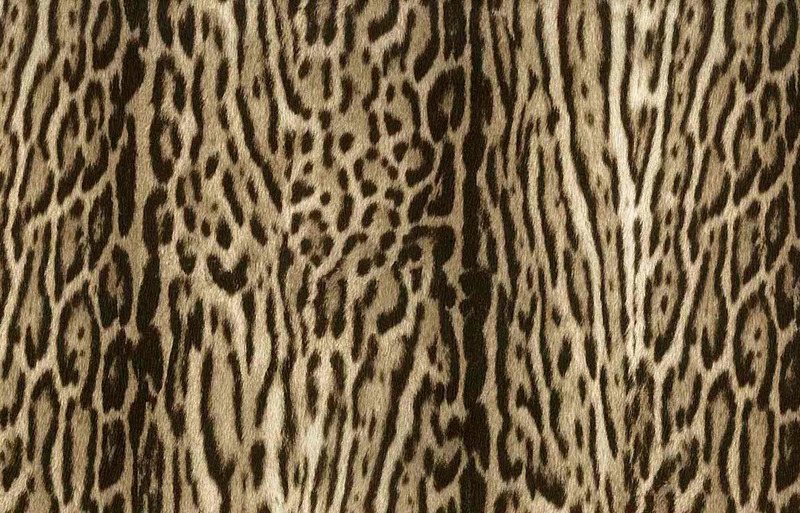 The heavy texture adds to the realism of the spots which look like the patterns of many big cats–leopards, jaguar, cheetah. The small spots and extended patterns all look very authentic. Ideal for a feature wall in a Powder Room or Study above a chair rail. Purchase the 1 Double roll and receive an additional FREE partial roll.